مرحباً، أرغب بالاستعلام عن عقارك رقم بيوت - HSR-S-1351. أرجو منك الاتصال بي في أقرب وقت ممكن. 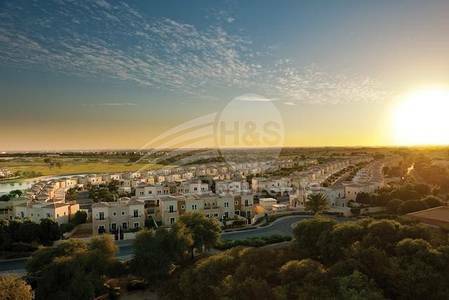 Samara is part of the expansion of Arabian Ranches, Emaaru2019s desert-themed residential community in the heart of new Dubai. Home to Spanish coastal-influenced villas, Samara is a lush oasis reflecting the beauty and tranquillity of the desert dunes. Samara is a lush oasis reflecting the beauty and tranquility of the desert dunes, home to Spanish coastal-influenced villas. 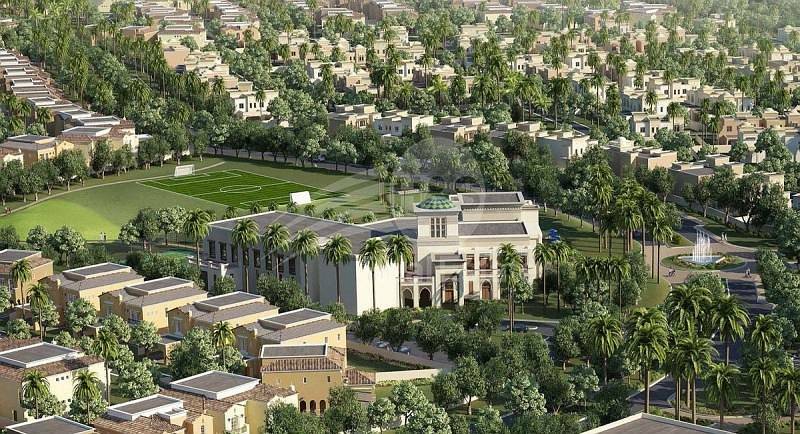 The Samara Villas are ideal for Families seeking a relaxed lifestyle in on the Dubai's most sought-after communities. A truly integrated community, Arabian Ranches has over 4,000 villas in distinct neighborhoods that bring a new lifestyle choice to Dubai residents. 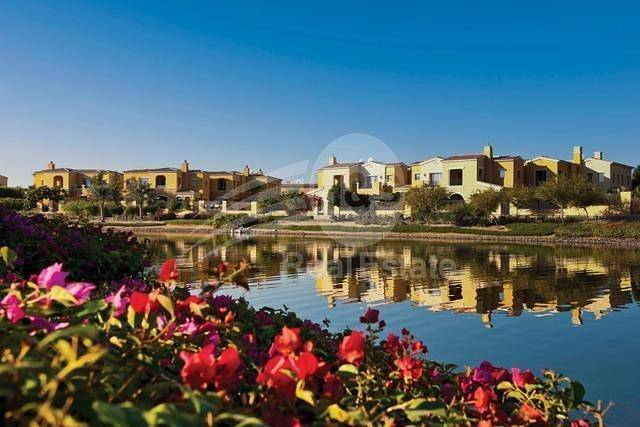 Key amenities within Arabian Ranches include community swimming pools, childrenu2019s play area, sheltered BBQ pits, walking and cycling paths, community park, hard surface sports courts including basketball and tennis courts. 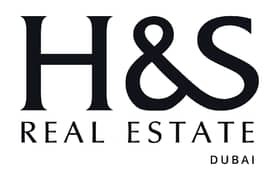 H & S Real Estate prides itself as one of the competent real estate in Dubai, United Arab Emirates Our mission is to serve the needs of our clients with a menu of tailored services designed to free the client from headaches and hassles of residential property management while maximizing the value of the investment.